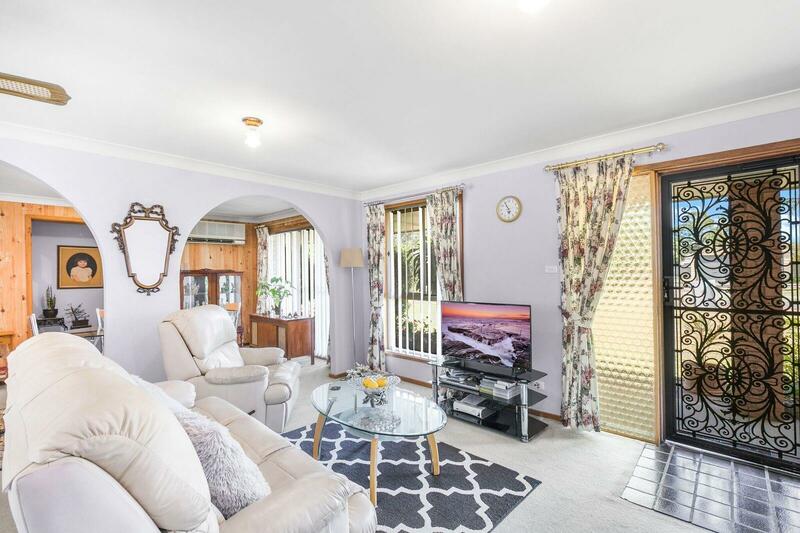 • This well maintained large 4 bedroom 2 bathroom family home is set on a 727sq block, offering great features and a layout that will accommodate a growing family. 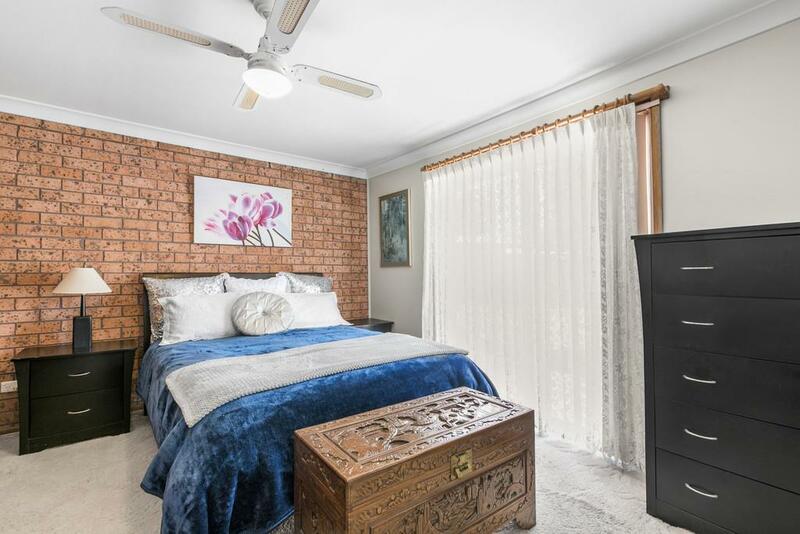 • The Master bedroom room is located at the opposite end of the house from the other 3 bedrooms and is more like a parent's retreat. 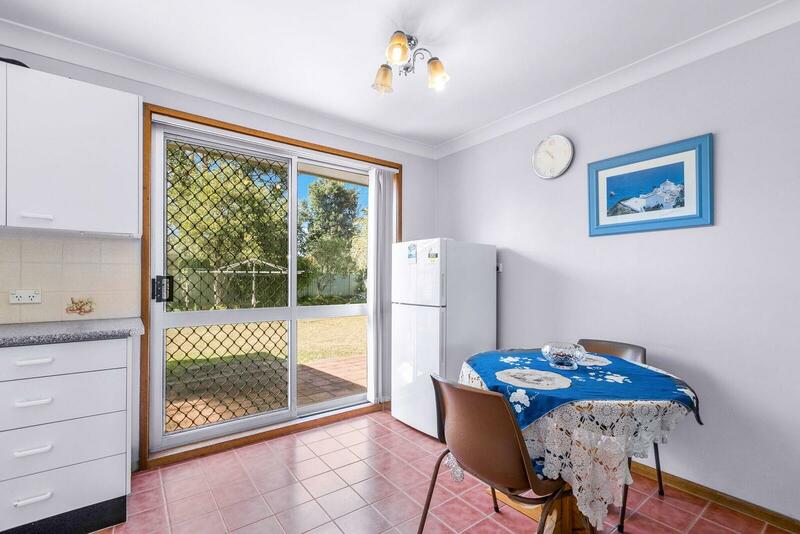 Featuring an extra-large walk in robe, ensuite, split system air conditioner and offering direct access to both the backyard and garage. 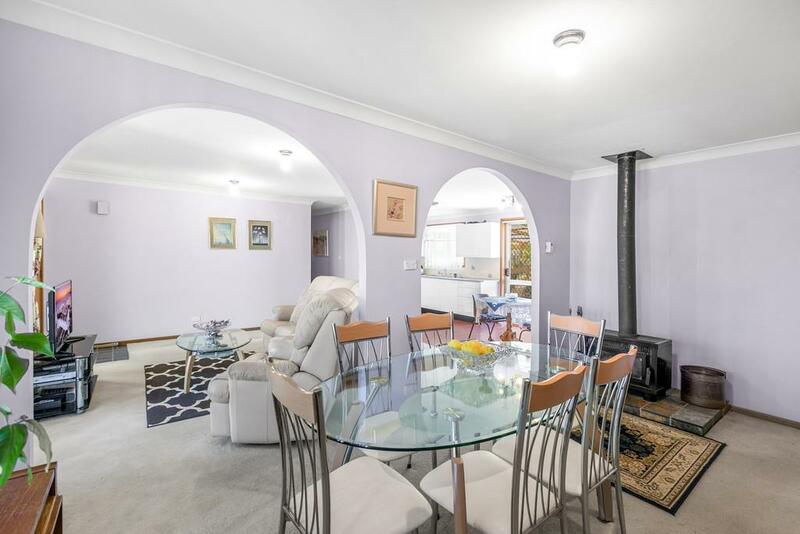 • The lounge and dining rooms offer a large area with plenty of options to make this into a great family room, featuring a slow combustion fireplace and a split system air-conditioner. 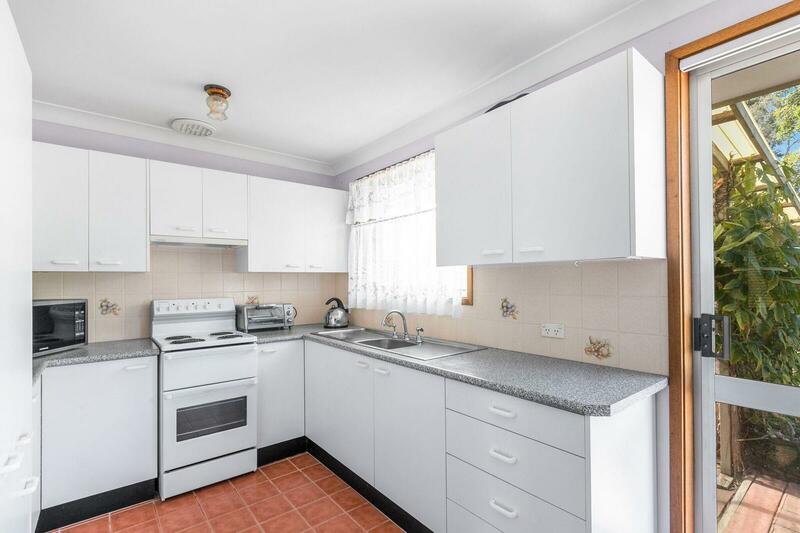 • The Kitchen offers plenty of bench and cupboard space and access to the large backyard that features an under cover outdoor area. 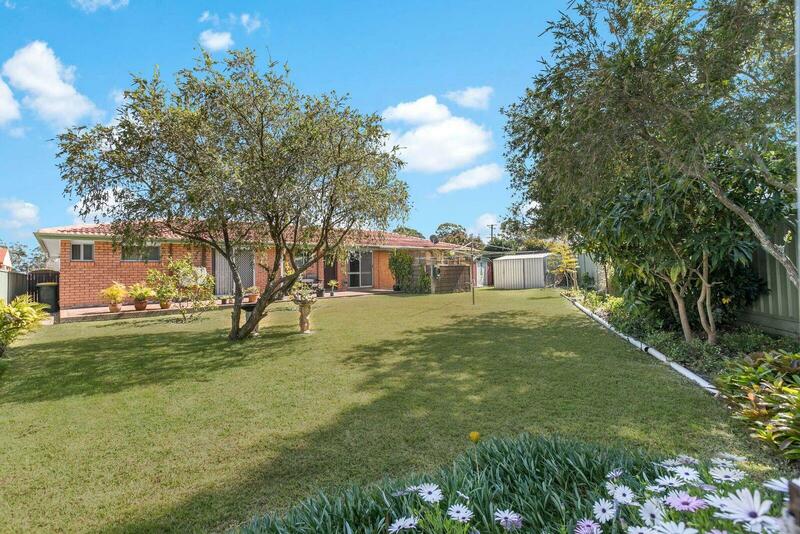 The garden features established fruit trees and a low maintenance garden and 2 storage sheds. 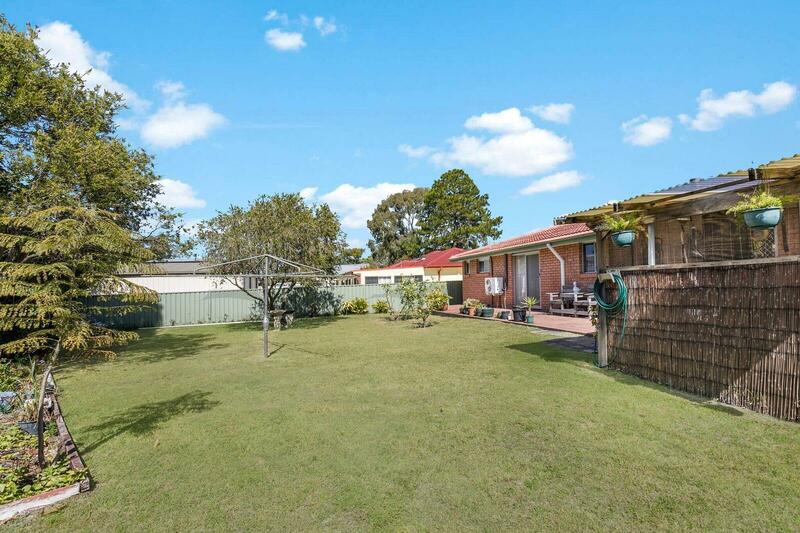 The front and rear yards are flat, level and low maintenance. 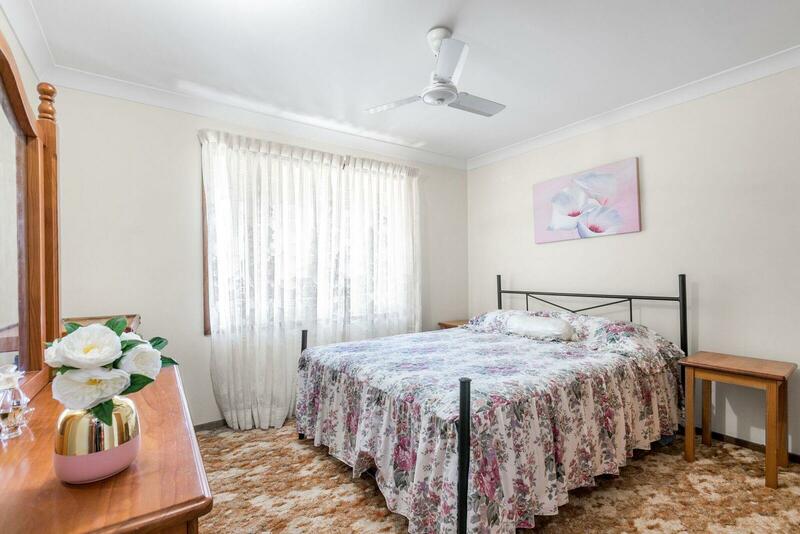 • Bedrooms 2, 3 and 4 are all of good size and would fit Queen size beds and all have ceiling fans. 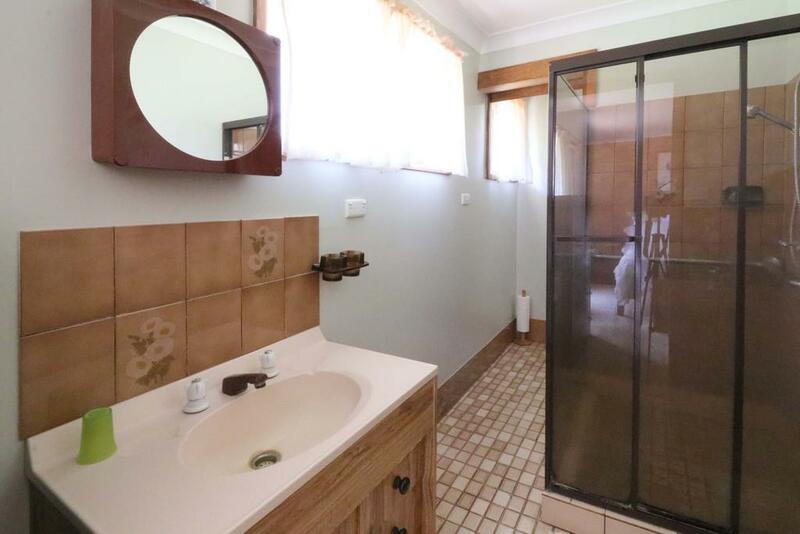 • The main bathroom features a good sized shower, bathtub and separate toilet. 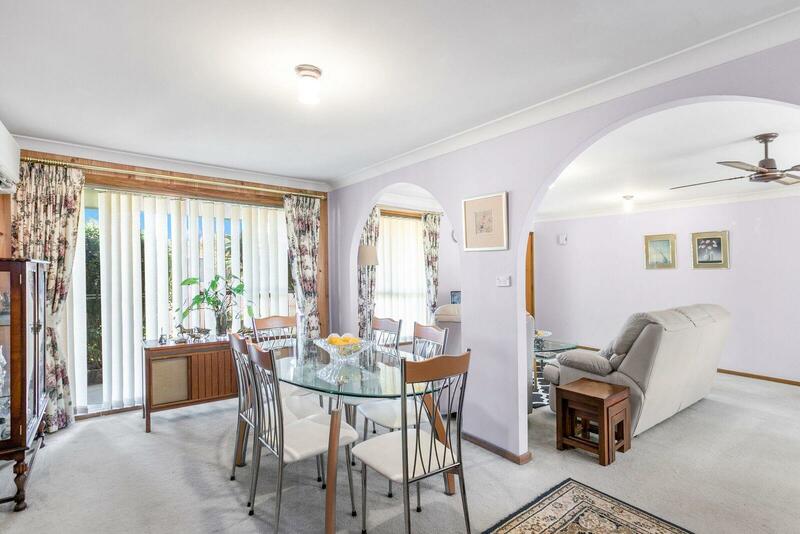 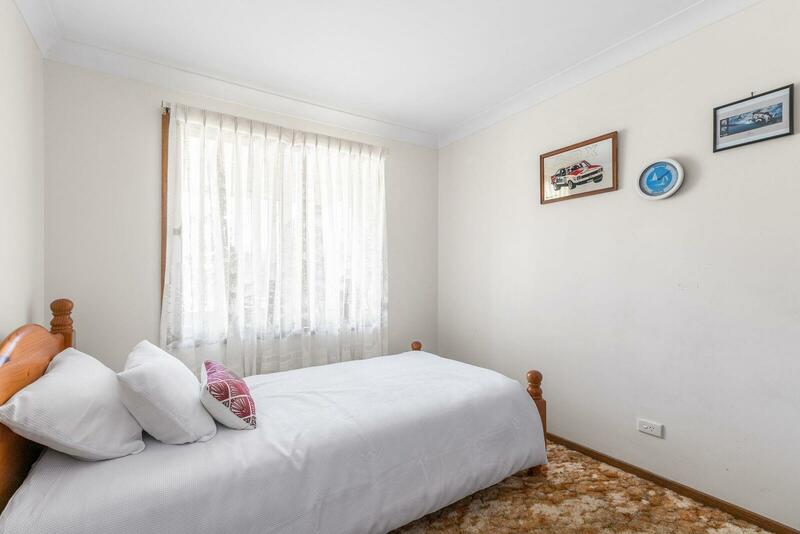 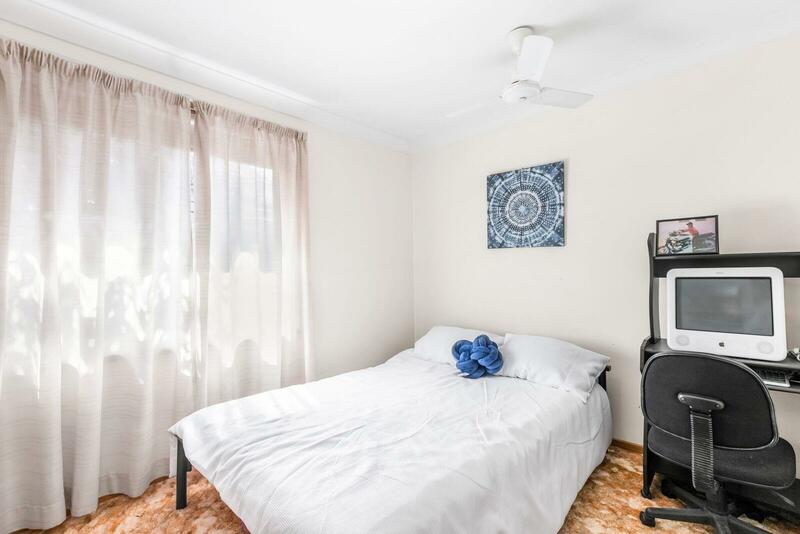 • All of this located within walking distance to the local shopping centre, 15-minute drive to Newcastle airport which is trailing international flights, 25 minutes to Nelson Bay, 40 minutes to Newcastle and 2 hours from Sydney. 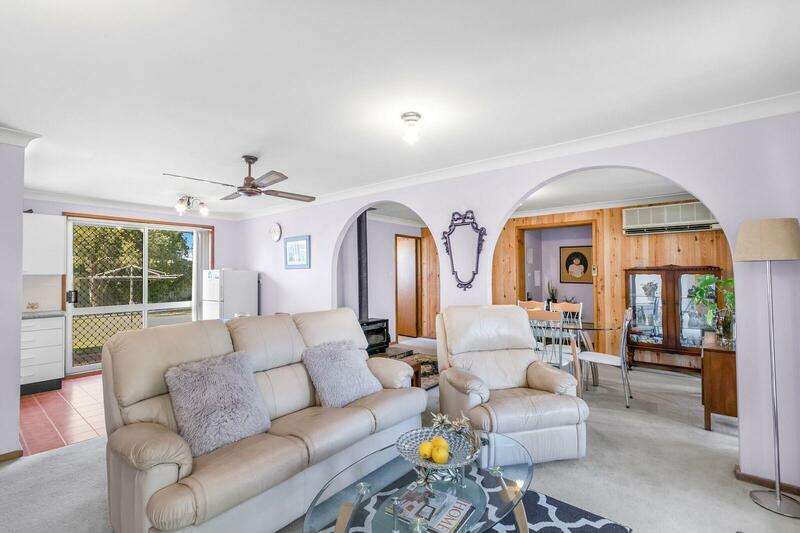 Best of all its walking distance to the pristine waters of Port Stephens . 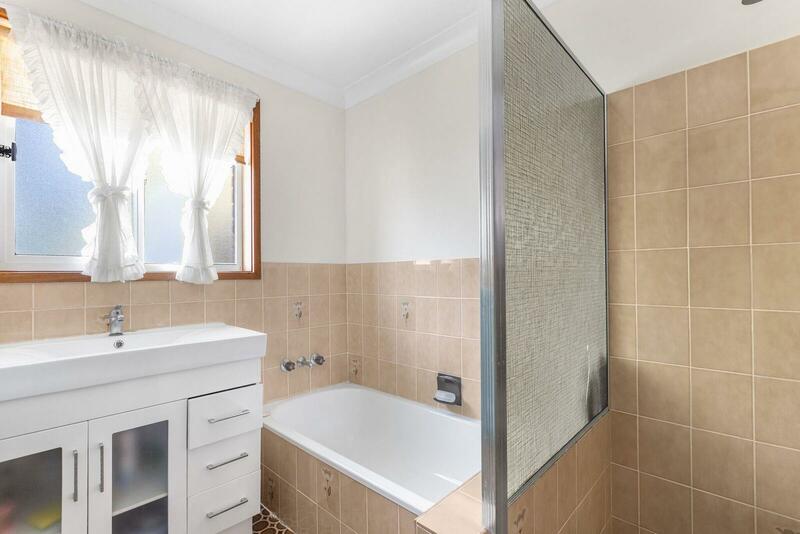 Contact Ross on 0418415234 to book your inspection today. 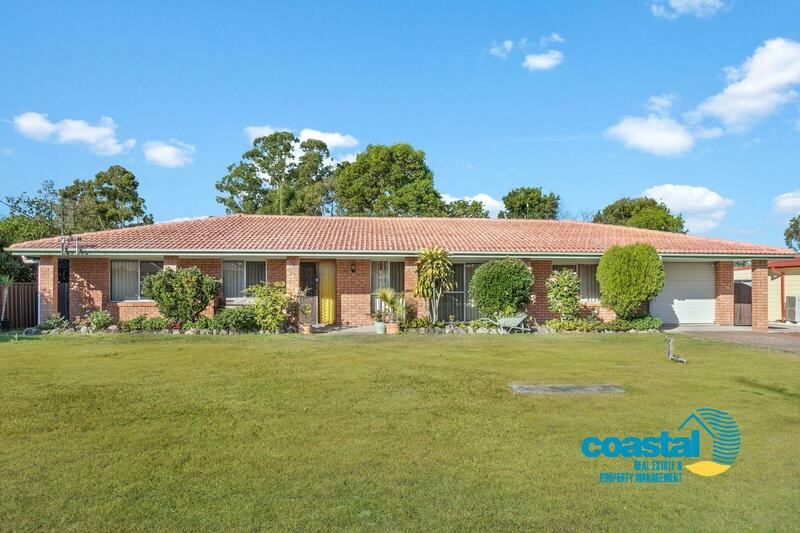 Dear Ross, I am interested in 41 President Poincare , Tanilba Bay, NSW 2319, Listing Number 2881655 which I found on http://coastalrealestate.net.au.